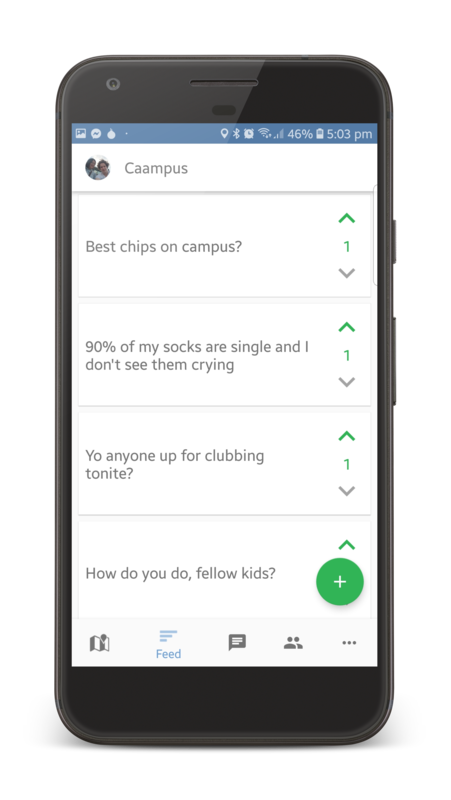 Caampus is the home to your university community, your friends, your classes, and everything on campus. 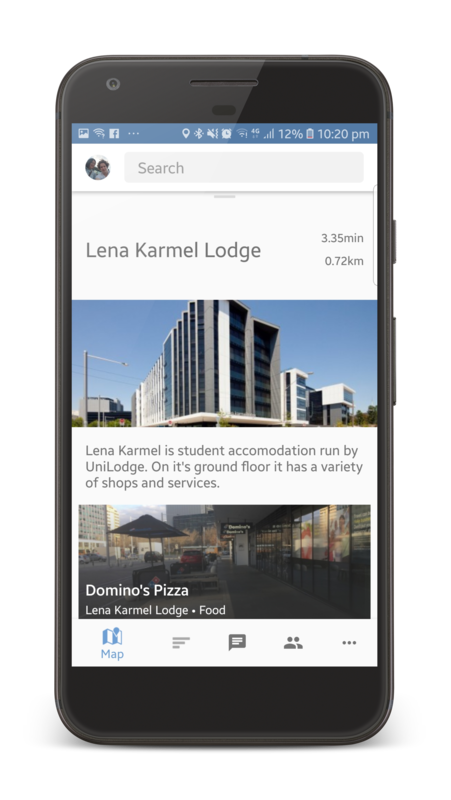 Whether you need to find your way around, grab a bite to eat, keep up to date on happenings, or see who else is on campus, Caampus is your app! 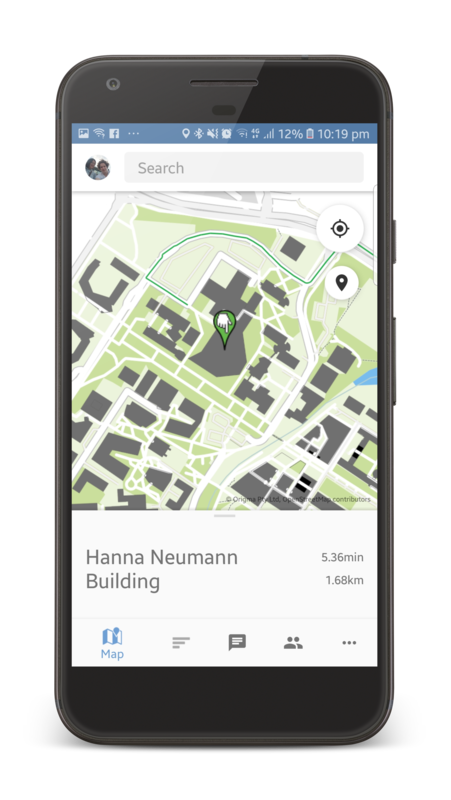 Caampus has an accurate and easy to use map of your university, as well as a searchable list of every building and many popular locations on campus. Get step-by-step navigation to your next class with our handy directions feature. See when your friends are on campus, create group chats, and use a private, university wide feed to have a discussion with the community at large. Copyright © 2019 Origma Pty Ltd (ACN 629 381 184). All Rights Reserved. Google Play and the Google Play logo are trademarks of Google LLC. Apple, the Apple logo, iPhone, and iPad are trademarks of Apple Inc., registered in the U.S. and other countries and regions. App Store is a service mark of Apple Inc. The "We are CBR" mark is a trademark of the ACT Government, and is used under licence.